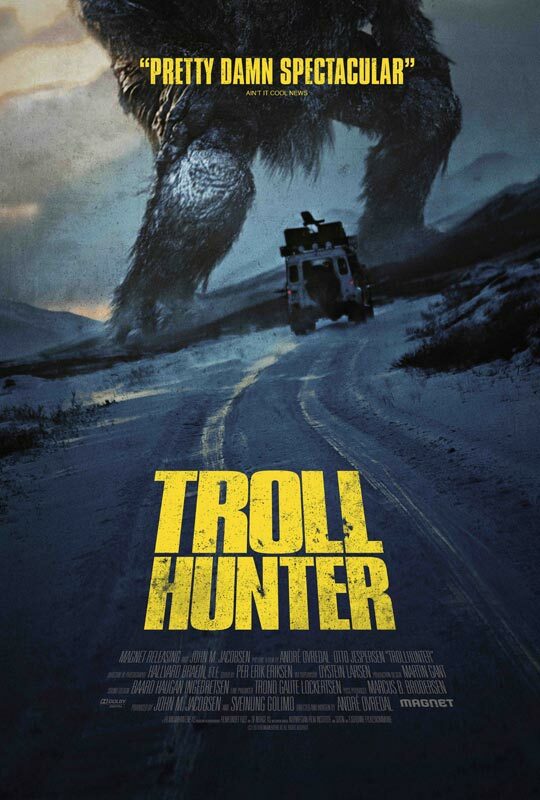 It has taken almost 10 months for Troll Hunter to get a cinematic release in the UK since it was released in its country of origin Norway. The film follows the popular handheld cam style as to make the film seem real. It states at the start of the film that the footage you are about to see has been found and cut down as to show you the most important bits. The story is of three college students making a documentary about bear hunters in Norway, however they come across a guy who isn’t hunting bears, he is hunting trolls. They follow him and film what he is up to as to finally show the world that trolls do exist. The film is pretty clever by showing different types of trolls throughout the film and never bores the viewer by repeating the same encounters. The film does have its scary and tense moments, especially when they switch to night vision mode, but also has its enjoyable and funny parts. The scenery of Norway is fantastic and considering the film is all shot on handheld camera it looks absolutely fantastic. This film is not supposed to be a scary thrill a minute film, it is supposed to be funny too and it delivers on every part. With my disappointment of the other found footage film of the summer, Apollo 18, Troll Hunter has re-shown my faith in this style of film and why they can work. My only problem with great foreign films like this, and previously Rec (2007), Hollywood comes knocking and want to remake it so that people don’t have to read the subtitles. 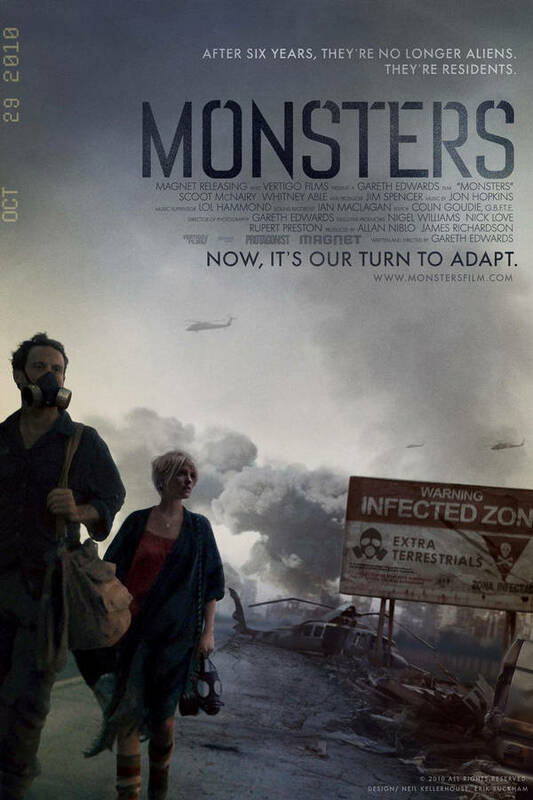 Just like the Rec remake, Quarantine (2008), i will not be watching it. Fans of found footage films should see this, i would even go as far as fans of cinema should go and see this film. It’s nervy, funny, fantastic looking and doesn’t take itself overly seriously. 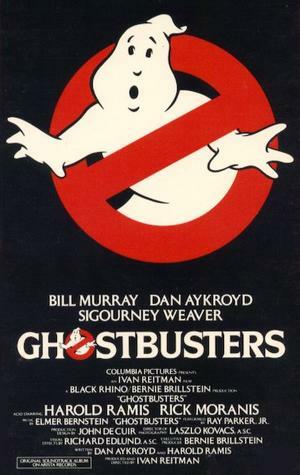 Ghostbusters and Jurassic Park are both returning to the cinema this year having been digitally restored. 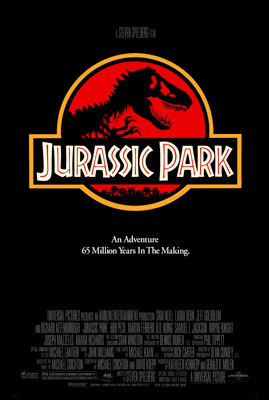 Ghostbusters will return for the halloween period and Jurassic Park will return to tie in with the release of the Jurassic Park Blu-ray box set. An idea, part by myself and part from a friend (the name of the category), a new category has been created. This being The Video Vault. This will have reviews for older films, films that have been rewatched or even as part of a Film Club that is held between 5 people. So no more will it just be new films. Look out for your favourite films being reviewed and please post your own feelings on the film.